ROAP introduced the Certificate Course in 2012 with the goal to provide a preparatory step toward full ROAP accreditation or to provide those who do not wish to become fully accredited a shorter, job-specific course focused on racing official positions. 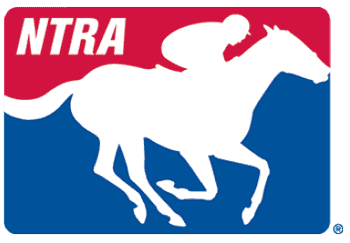 This is the first available training program for flat racing officials in the U.S. The ROAP Certificate Course is a two-day introductory course, consisting of one day of general education for all officials and one day of job-specific modules geared toward each specific racing official position. Each student will receive training in all specified racing official positions. The course will be conducted at a racetrack to ensure the students receive experience in the environment in which they will work. The two-day course will conclude with a short assessment and the granting of a certificate of completion to those who complete the entire course. For more information about the specific official positions offered CLICK HERE. The ROAP Certificate Course will be held regionally each year and will be added to the website as they become available. Have a specific track in mind? Tell us where you would like to participate in a ROAP Certificate Course! For more information, please email Cathy O'Meara at contactus@horseracingofficials.com.